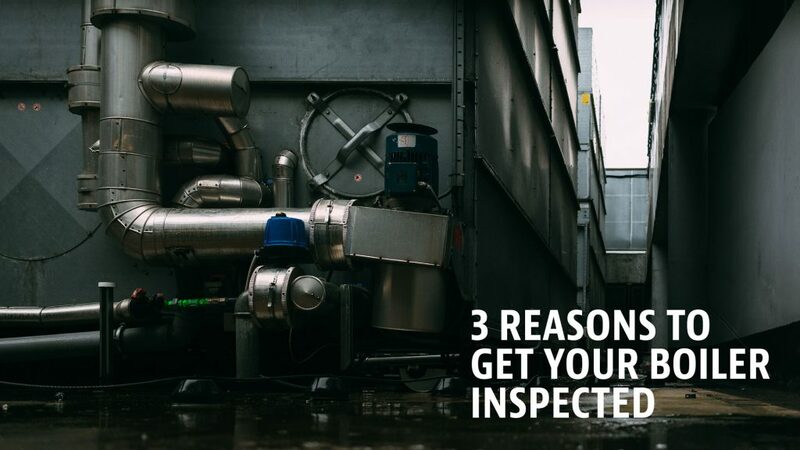 Inspecting the inside of your boiler can get a little bit technical with our internal boiler inspection. At ABI, we have specialized scope cameras to help us see inside of your boilers, to check for damage or potential failure points. 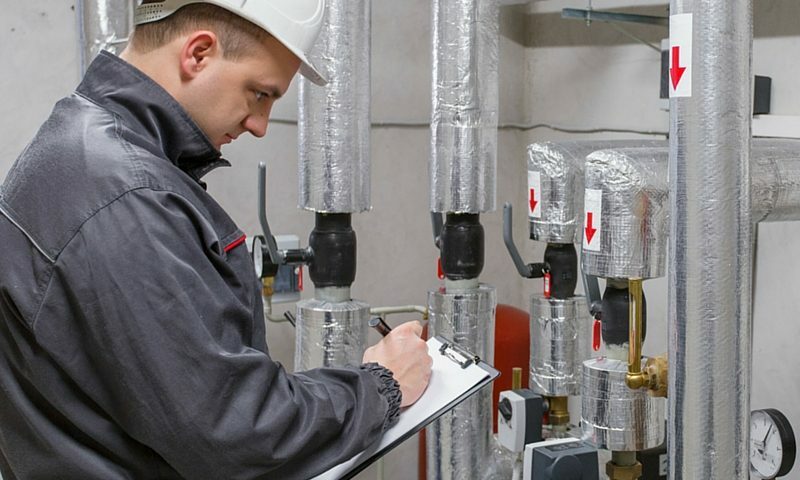 Thanks to today’s innovative technology, internal boiler inspections are easier than they’ve ever been. In a matter of minutes, our boiler inspectors can inspect the tubes of your boilers, safely, from the inside. 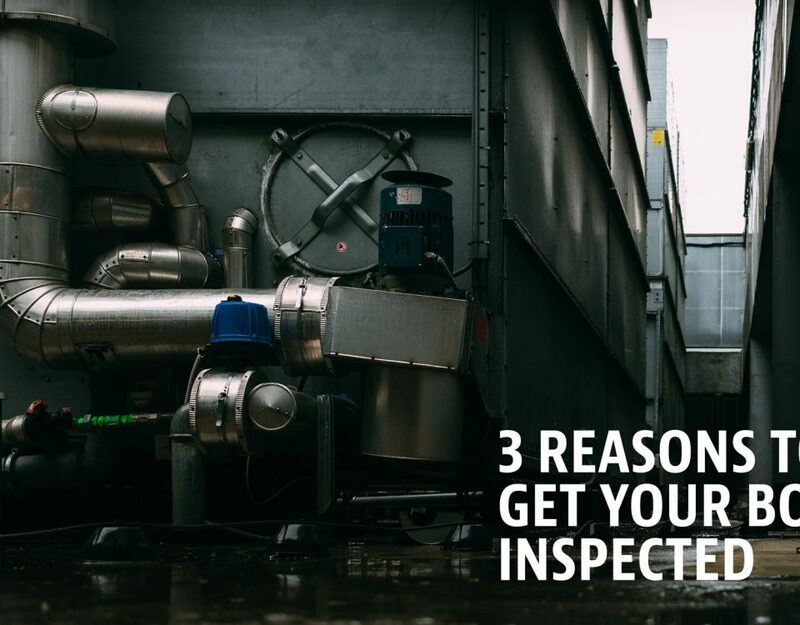 With our special cameras and 3D imaging, our inspectors can detect any cracks or corrosion occurring inside of your boiler. At ABI, we stay up to date on the latest inspecting technology to ensure our clients are getting the best inspections possible. 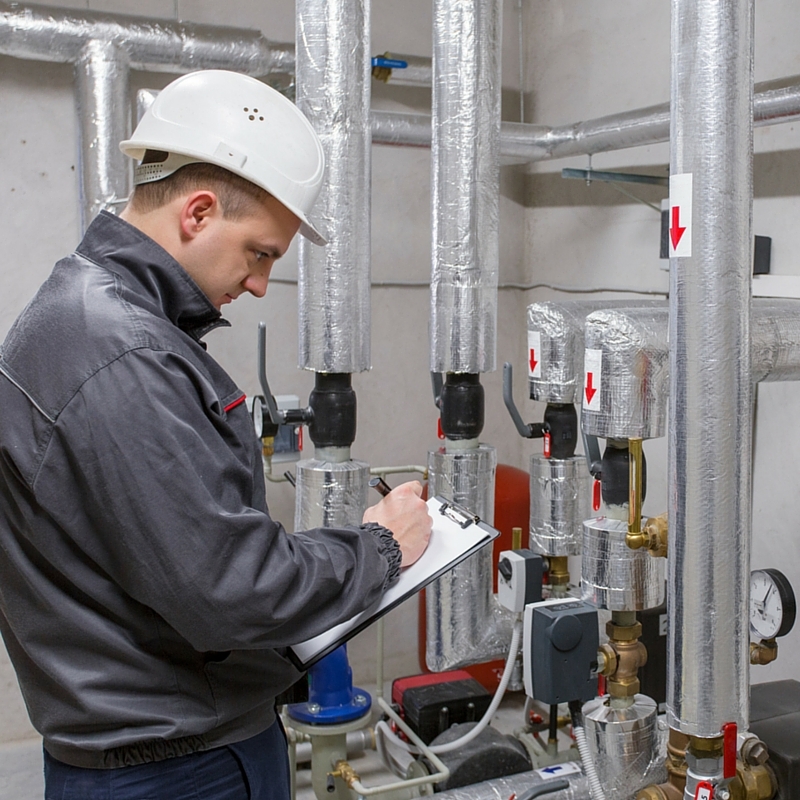 We can inspect both the outside and inside of boilers to make sure that they are in good working order. If you’ve been notified by the State that it’s time for your mandatory inspection, contact ABI today. Call (602)999-6949 or email ken@stateboilerinspectors.com.